In an exclusive chat with indianexpress.com Broken But Beautiful actor Vikrant Massey opens up about heartbreaks, working in the digital medium and how Ekta Kapoor was adamant about casting him for Broken. Vikrant Massey, who was recently seen in Mirzapur, plays the character of Veer in Broken But Beautiful. 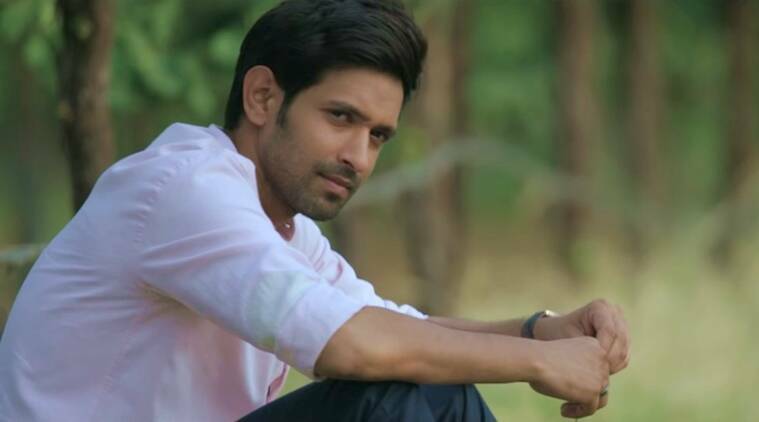 Trust Vikrant Massey to surprise the audience with every new project. After playing a rustic character in Mirzapur, his latest release Broken But Beautiful sees him in a romantic role. The Ekta Kapoor web show also stars Harleen Sethi. The 11-episode series deals with the pain of lost love and finding love again. 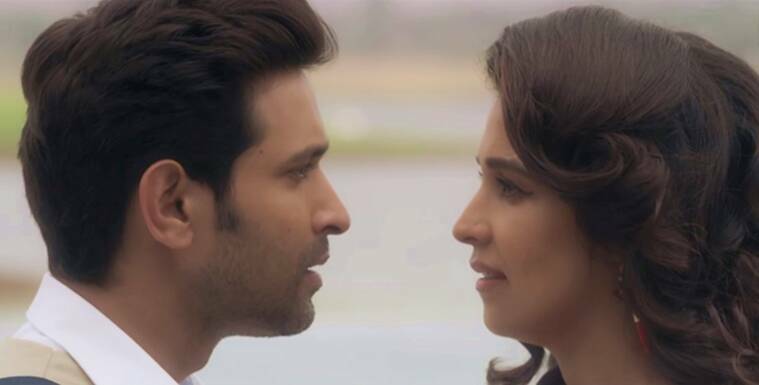 In an exclusive chat with indianexpress.com Vikrant opens up about heartbreaks, working in the digital medium and how Ekta was adamant about casting him in Broken. Ekta Kapoor’s web show Broken But Beautiful stars Vikrant Massey and Harleen Sethi. Also starring Jitin Gulati and Simran Kaur Mundi, Broken But Beautiful is streaming on ALTBalaji.